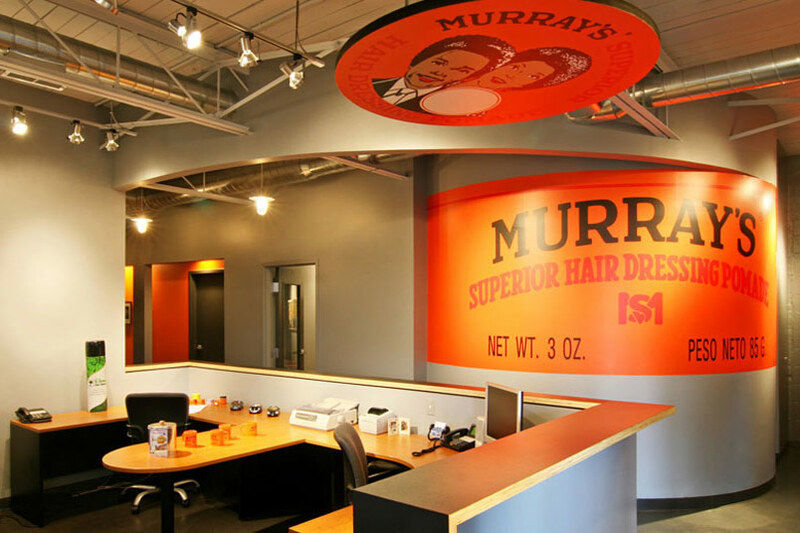 The design of Murray’s headquarter was inspired by the company’s rich history and its classic product. The design of the office adjacent to the production lines includes executive offices, conference room, open office area and lounge. 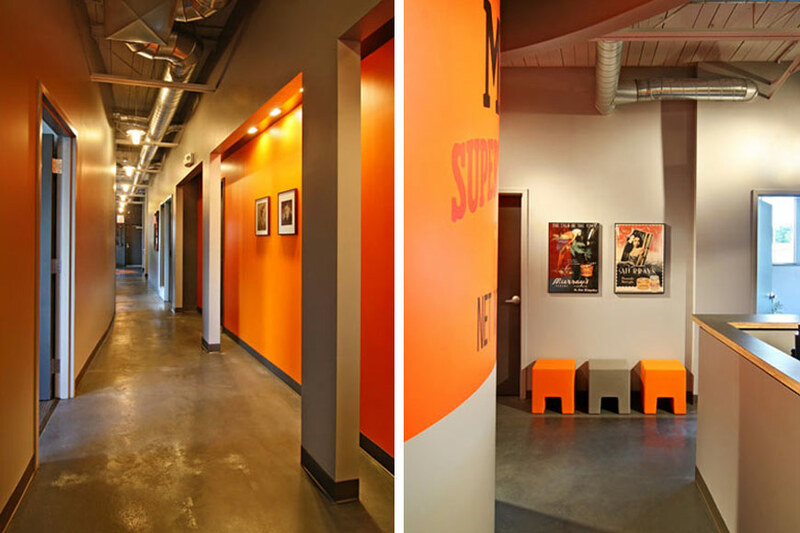 The round conference room anchors the curved wall and the display wall from both sides of the hallway. 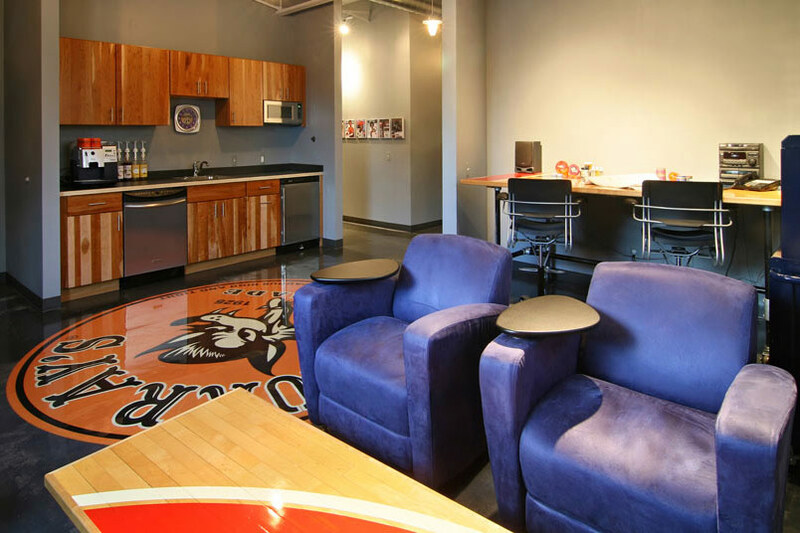 Product logos are displayed both as floor accent and as ceiling detail and provide a unique zest of color.